Have you started gift-shopping yet? Cross some names off that gift list this weekend! 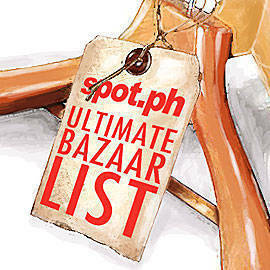 (SPOT.ph) Only a few weeks before Christmas! 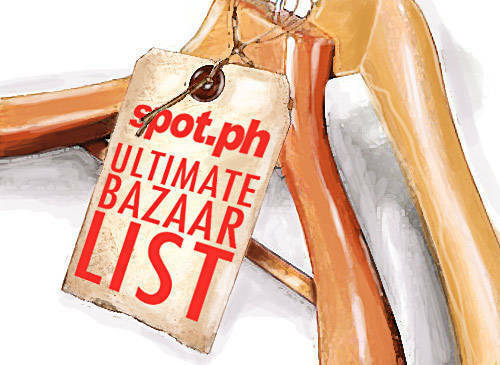 We’ve made holiday gift-shopping easier with our handy guide to this season’s bazaars with great finds perfect for everyone on your list. Check out the printable lists on the last page of the story.